located on the city island in the southwestern area of Ayutthaya in Pratu Chai sub-district. that area. 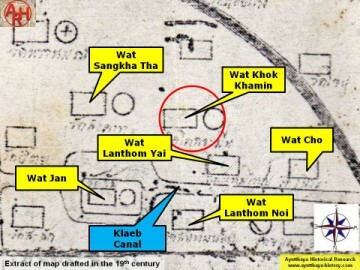 Wat Khok Khamin was situated between Wat Sangkha Tha and Wat Khon. view of the distance these monasteries must have been different. 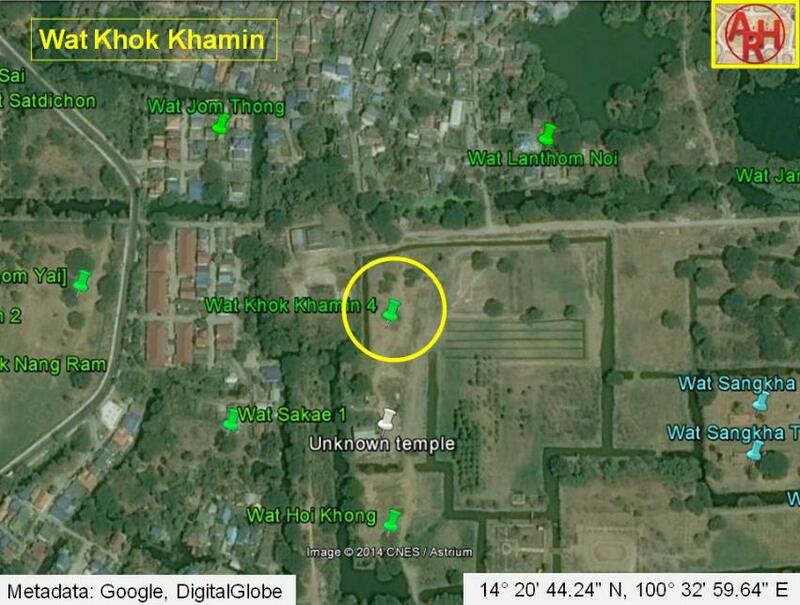 44.24" N, 100° 32' 59.64" E and I presume in line (N-S) with Wat Hoi Khong. gastrointestinal upset, arthritic pain, and "low energy."